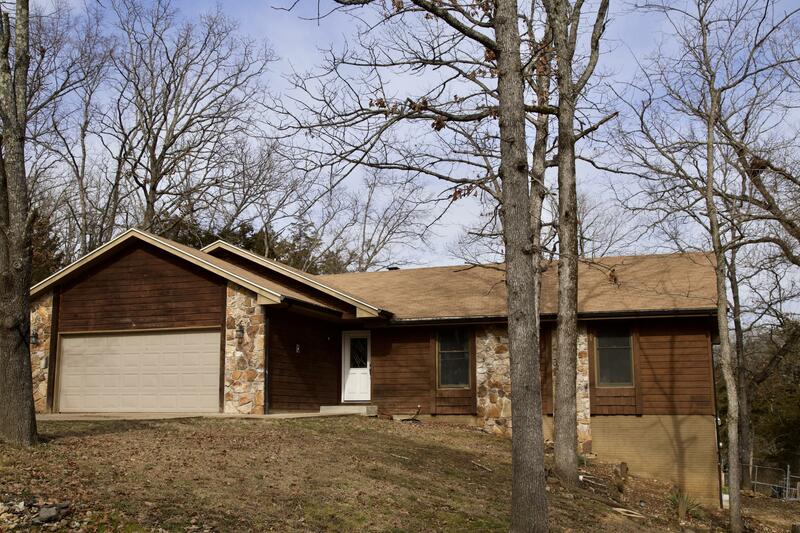 Casey Heights was specifically designed in mind for real estate buyers looking to be close to Lake Taneycomo and city amenities. Located in the Forsyth School District, this subdivision community offers paved streets and public city utilities including water, sewer, electric, cable, and high speed internet. The neighborhood offers easy affordability with low property taxes and no monthly homeowner association dues. Just outside of the neighborhood community is the City of Forsyth and nearby Branson along with the hundreds of restaurants and shops that come with it. 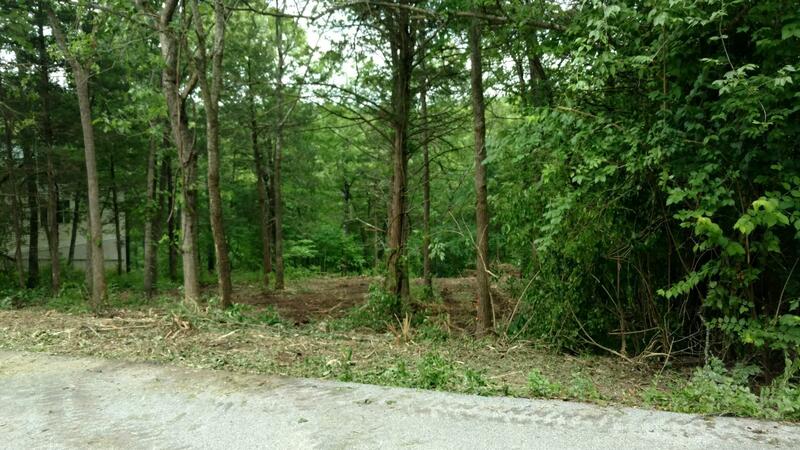 Often there are vacant residential lots available for sale, so if you're looking to build a new construction home, this is a good location to keep in mind. Want a copy of the neighborhood property restrictions? 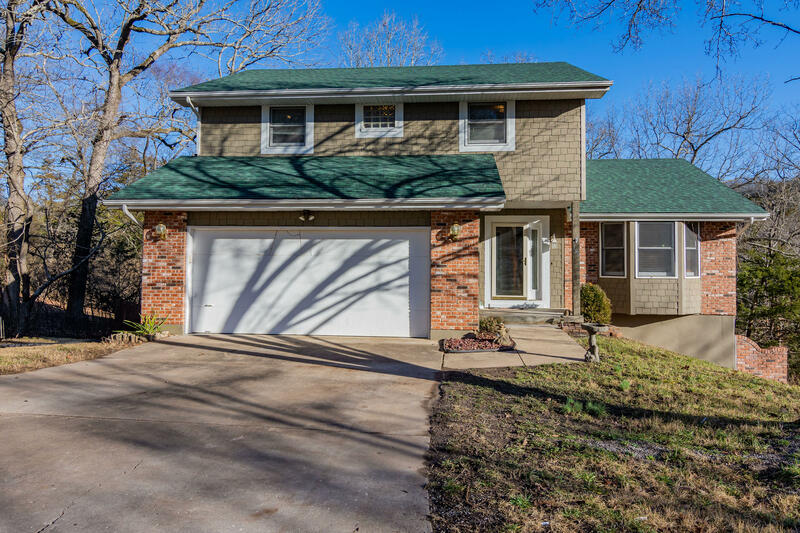 My name is Charlie Gerken and I'd like to show you everything available for sale at Casey Heights in Forsyth, Missouri. Please contact me for a showing of this quiet neighborhood.